Quote 8787 for Extra Internet Discount! Thank you for visiting Boxes & Bubble. We have been established in the Fulham area since 1996 to service the needs of local residents and businesses that require specialist packaging supplies. Over this time we have established ourselves as the leader in packaging, removals and storage boxes and supplies with service that is second to none in the London region. Need expert packing advice for your next move? Need to know what size box you need for books, crockery, toys or clothing or want to know how much bubble wrap you need for your entire home contents? Then check out the packing advice section of our website where we provide all the information you need to make your next move go smoothly. with Packing, Moving and Storage! 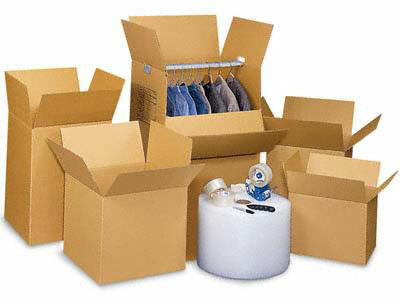 We offer a wide range of removal products and supplies for all your removal and storage needs. From one box and a roll of packing tape to one thousand boxes and enough bubble wrap to protect London Bridge we can suit any order no matter the size and we offer one hour delivery to most parts of London. supplies so your next move is quick and easy! Saturday for 1 Hour delivery in London. we have a wide range of high quality 2 ply to suit every need. Just call us any time or drop into our store in Fulham and we'll give the best advice, the best pricing and 1 hour delivery in London! 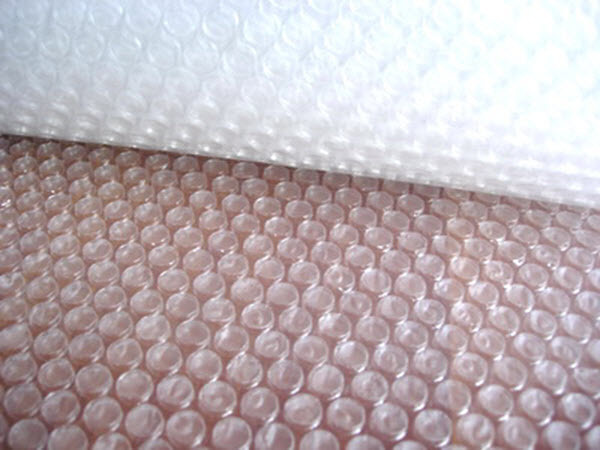 we have a wide range of high quality Bubble Wrap, Parcel Wrap, Plastic Sheeting and Webbing to suit every need. We have an easy to find convenient shop front location with easy parking right on Fulham Palace Road in Fulham only five minutes from Putney Bridge Tube Station. Just ask for Simon or Julia and get that personal old fashioned attention and service that you only get from a family owned and run local business. If you are having any trouble navigating our web site or there are features not working then please contact us via email or telephone so we can rectify the problem as soon as possible, If you need help regarding our Removal and Packing Supplies then please contact us via phone or email for immediate service and advice. Q. Do you supply 1 ply cheap boxes? that will last and protect your items. Q. When do you deliver? A. We deliver 6 days a week within 1 hour! 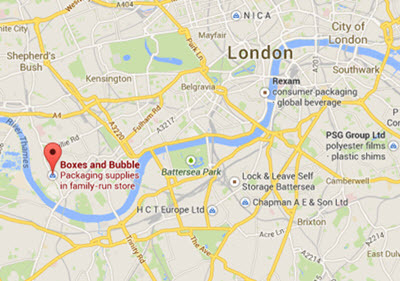 At Boxes and Bubble there are many ways to contact us from dropping into our store for a face to face conversation to calling our main number on 0207 371 8333 6 days a week. hour delivery to most parts of London. When you need a supply of wardrobe Boxes in a range of sizes then go no further than Boxes and Bubble as we can provide all sizes for all uses delivered to you in 1 hour across London. 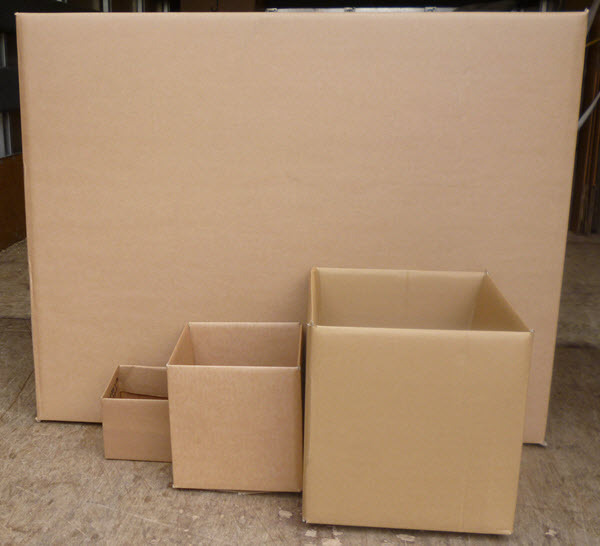 2 ply boxes consist of 3 sheets of cardboard and 2 corrugated layers as shown as opposed to single ply that often tear and don’t hold up under normal use.